As a Leader, it is your job to train your team, show them “the ropes”, coach them on what to do, and more importantly what NOT to do. You teach a new Consultant about Branding, about Gardening, about the importance of Hostess Coaching and how to not “leave money on the table” by implementing a good solid Customer Care Program. What have you been preaching and teaching… but not doing yourself? It happens to the best of us. We know the right path to take, and we get in the habit of telling others, only to look up one day and realize that we ourselves have not been walking down that path for quite some time. We have told other how, when, where – but we are not taking our own advice! Or – something even WORSE happens. We see that we don’t HAVE to keep doing those things in order to still get a paycheck, and this false sense of entitlement sets in, and you stop doing those basic things in business that you must do to move it forward. You see that your team will produce an income for you, so you stop Gardening, you stop Hostess Coaching, and you might even start handing your parties away to your team. You tell yourself it is to “help” them, but the truth is you are getting pretty happy pulling a paycheck from your La-Z-Boy. If you have ever done this, however, you will see that your team’s numbers will steadily decline. Slowly at first, as you have trained your team well. But eventually the numbers will fall, and you will wake up one day having lost your entire team when you were not even looking. 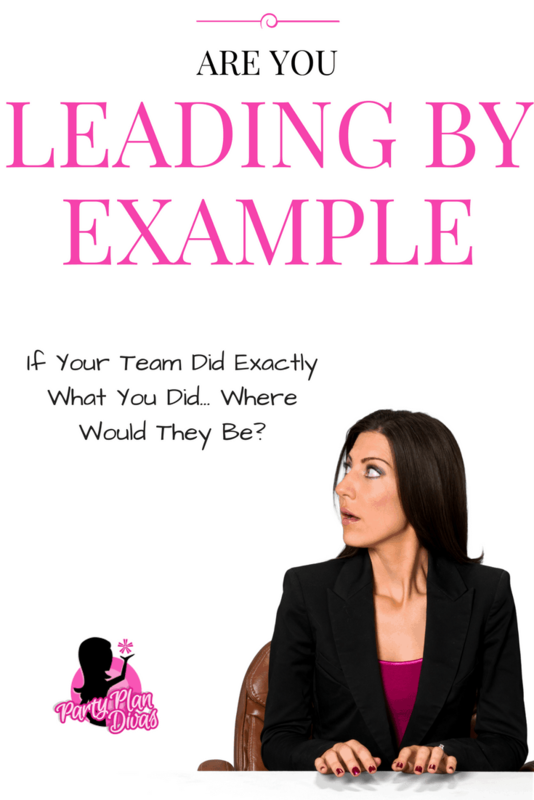 You stopped working your own business, you “took your finger off the pulse” and you went from the Leader of a High Performing Team to The Leader That Had Such Potential. 1. Get Back To Basics. If it has been a while since you worked as a New Consultant, challenge your team and begin a Back To Basics training. The great part about our industry is that the basic tasks are the same no matter what level of Leadership you hold. Book, Sell, Coach, Recruit! Let this be your mantra, and go Back To Basics with your team, and your personal business. 2. Re-write your goals. People change, situations change, even desires change. Therefore your goals must change as well. If your initial goals were to “stay home with the kids” but those “kids” are now in school, your main goal may need to change. If your initial goal was to reach a certain Leadership level, and you already have reached it, your new goal will need to change. Rewrite your goals with what is important to you NOW, and get excited about them. Define your new reason and motivation to work, and share it with your team. 3. Start all over. Re-qualify yourself over and over. And challenge your team to do the same. If you have to recruit 12 people to make Leader, start counting RIGHT NOW to recruit 12, no matter how many you have. Re-qualify yourself by recruiting 12 people starting right now. And when you sign up #12, start over again with #1. See how many times you can qualify in 12 months time. If you keep only counting to 12, you will look up and see how fast your team has grown. 4. Kick Start Bonus. Each company offers some kind of Quick Start or Fast Track Program. Come up with your own, and Challenge your team with it. Race alongside one another to all achieve your Fast Track Program and celebrate together when it is over. Remember to include sales as well as new Team Members in your challenge, and reward your team (and yourself!) well when it is over! 5. Beat The Leader Challenge. Each month come up with a Beat The Leader incentive. Each month whoever beats your sales, recruiting, bookings, etc will win a prize as well as their name in the newsletter. 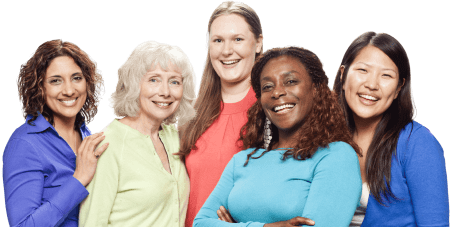 Women are naturally competitive, and this is a fun way to motivate both your team to work harder, but also YOU to get out there and do what you need to do! The Beat The Leader Challenge has no minimums – someone can beat you with a $10 order if your orders are $0!! Get your team moving and having fun again, and get yourself back “into the groove” of consistently doing parties again. Every Leader will hit this point at some time or another in her career. If you haven’t GREAT – I hope these strategies will keep you from ever doing this. But if you have, or maybe you are in this pattern right now, I hope these tips will help you get back on track, and get you back to Walking The Walk, AND Talking The Talk!